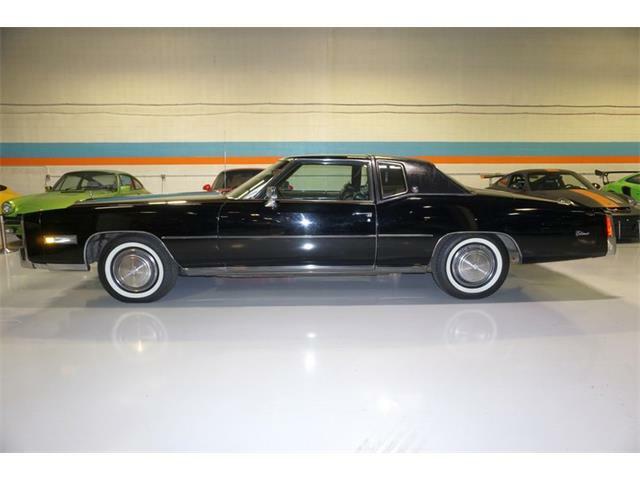 But while the DeVille and Fleetwood now were as much as a foot shorter (the Seville was introduced in 1975 on a smaller chassis), the Eldorado escaped the change until the 1979 model year. 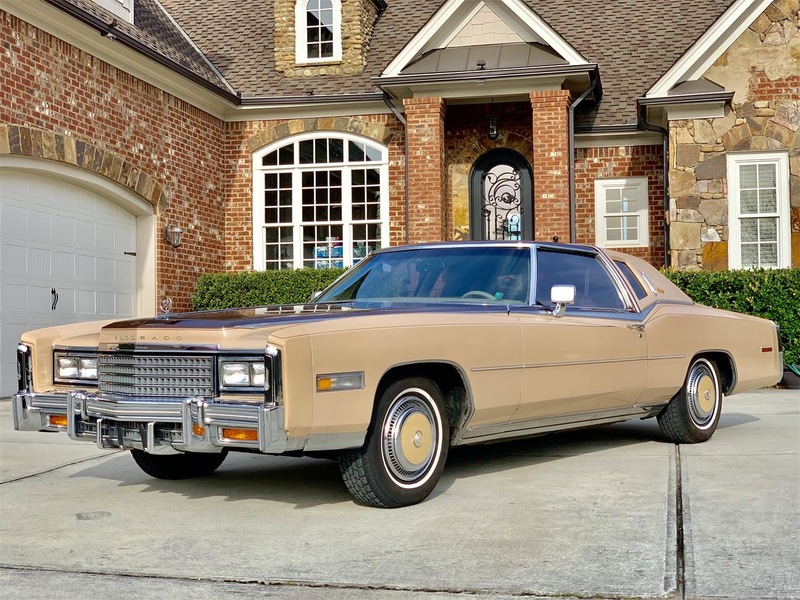 Pick of the Day is a 1978 Cadillac Eldorado Biarritz, not only the most-expensive of that year’s Cadillacs but reportedly one of the last 50 big Caddys built. 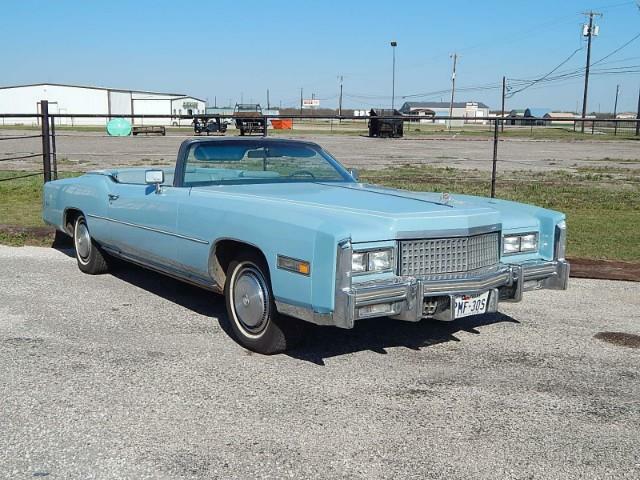 It is advertised for sale on ClassicCars.com by a private seller, who notes that the car has been owned by the same family since its original purchase and has been driven only 9,400 miles in all that time. 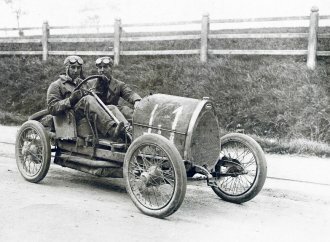 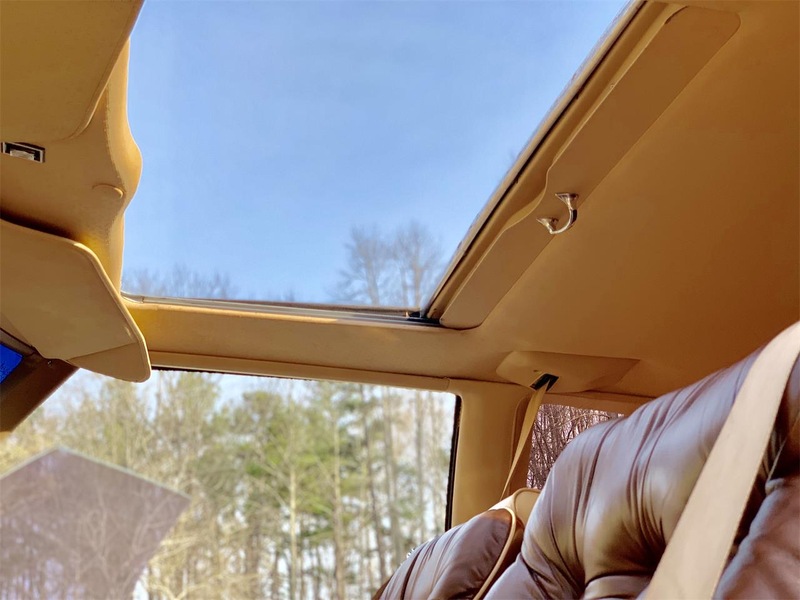 The car also is one of only 475 that came off the assembly line with the AstroRoof, which had a panel above the front seats that opened to the sky. 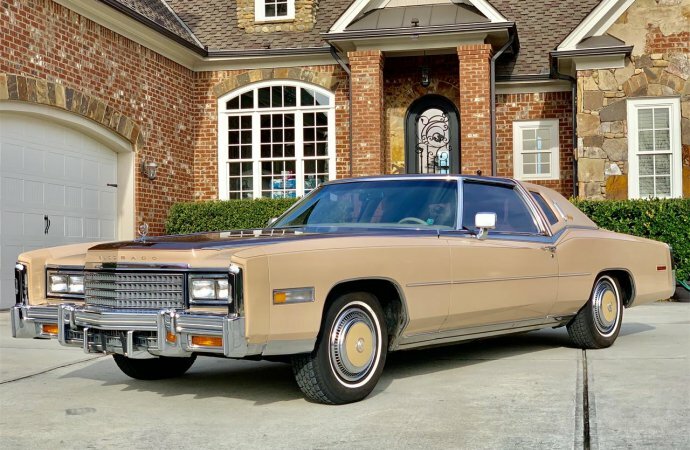 “A wealthy businessman/car collector in Pennsylvania ordered this Caddy,” the private seller says, “it rolled off the factory in July ’78, the last month of production. 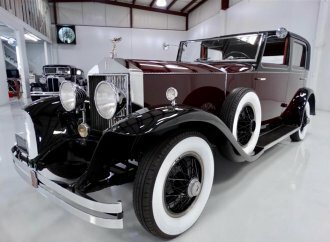 “The owner ordered it knowing it was going to be a rare collector. 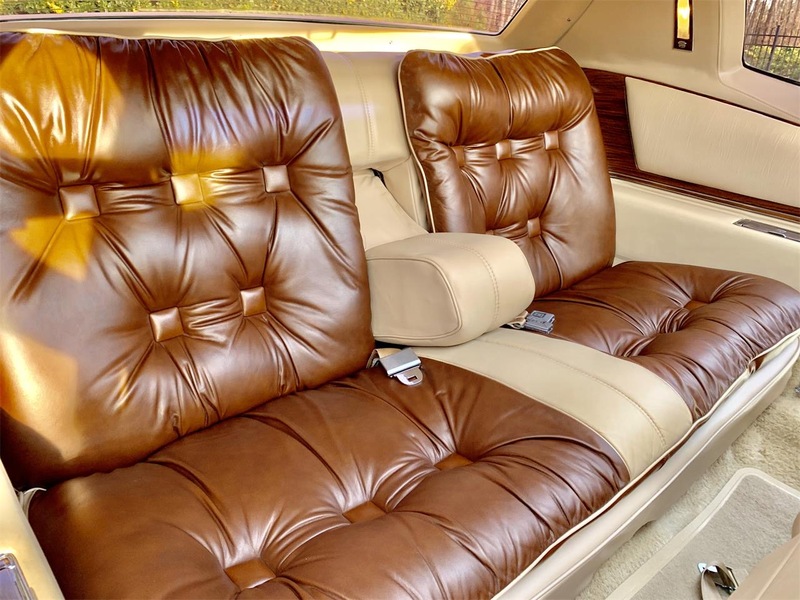 He added every available option, putting the price over $18,000. 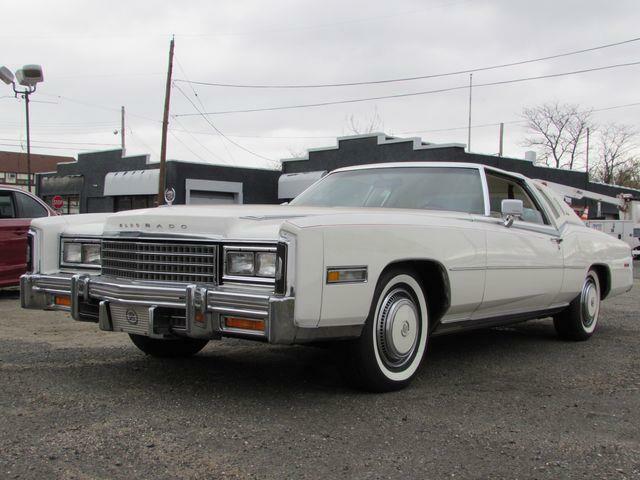 The average car price in the U.S. in ’78 was around $4,000. 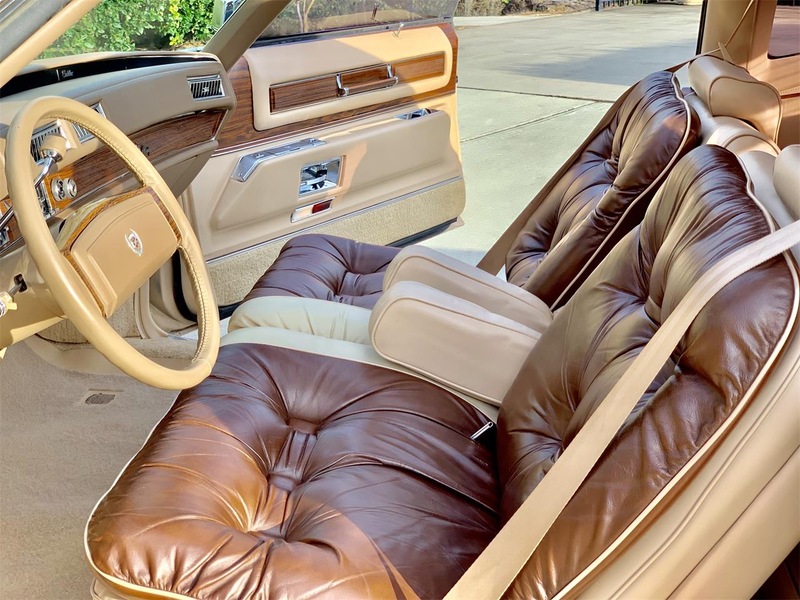 The color is Arizona Beige and the interior is two-tone brown leather. 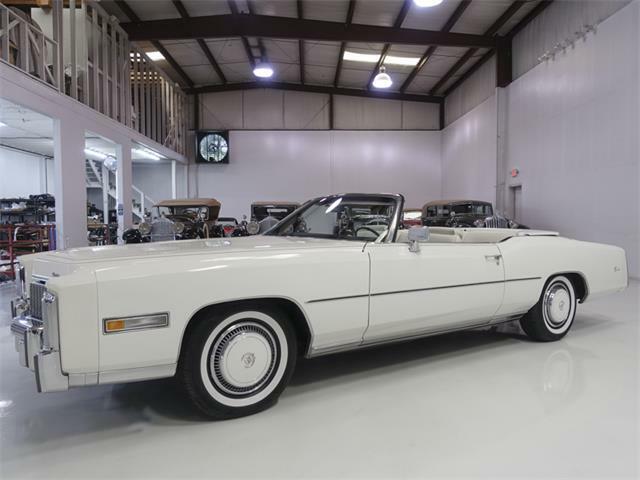 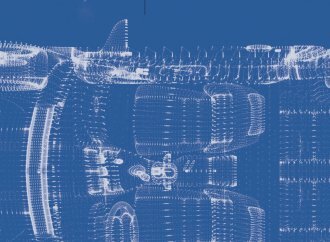 The car has AM/FM/8-track audio, tilt steering wheel, power seats/windows/locks/brakes/steering, a V8 engine and automatic transmission. 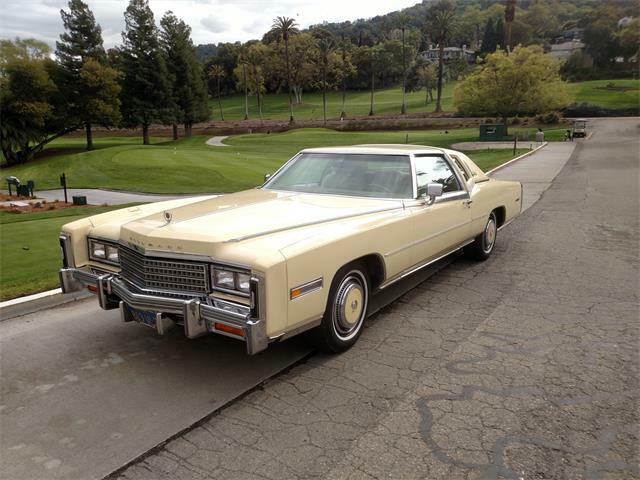 The standard engine in the ’78 Eldorado Biarritz was the 425cid V8 rated at 180 horsepower but with 320 pound-feet of torque. 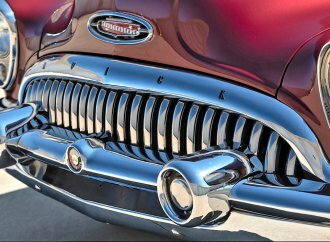 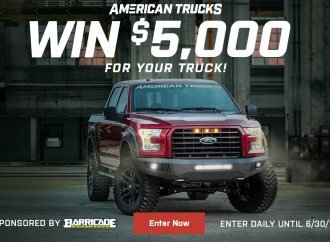 Optional were a fuel-injected version rated at 195 horsepower and 320 pound-feet or a 350cid diesel-fueled V8 rated at 120 horsepower. 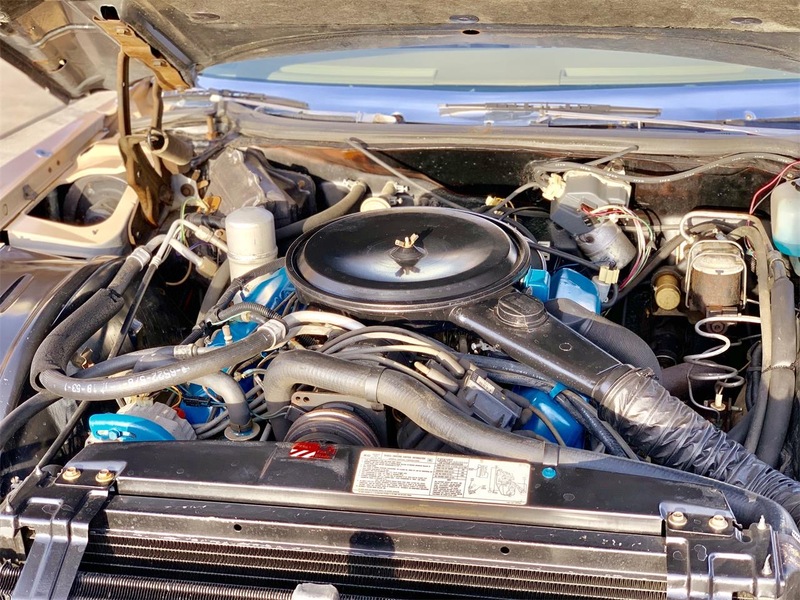 The engine in the Pick of the Day appears to be the standard 425cid. 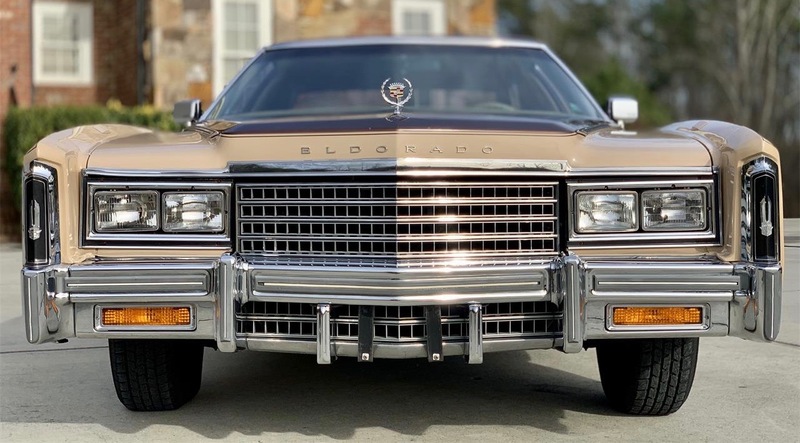 The ’78 Eldos rode on 126.3-inch wheelbase and stretched 224 inches in length. 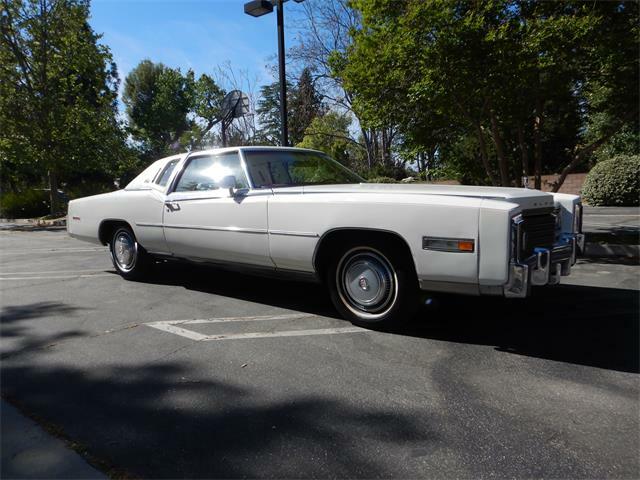 In ’79, the wheelbase was reduced to 113.9 inches and overall length to 204. 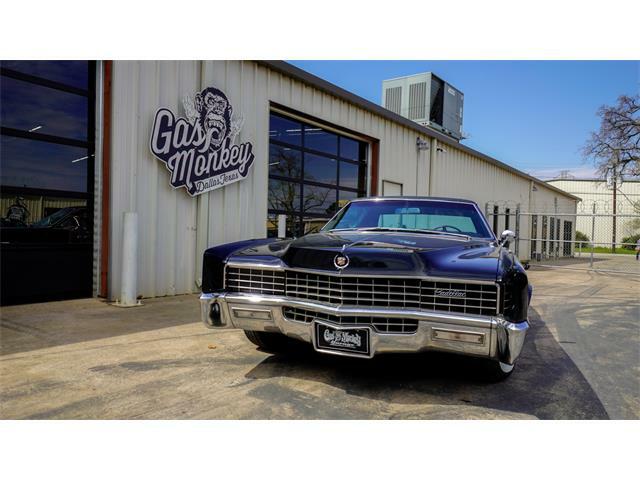 The Pick of the Day is located in Gainesville, Georgia, and is for sale for $35,500. 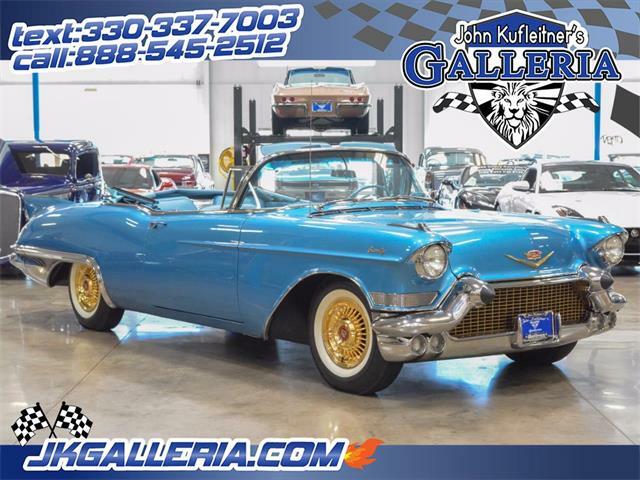 Great and beautiful Cadillac, certainly one of the finest I have seen. 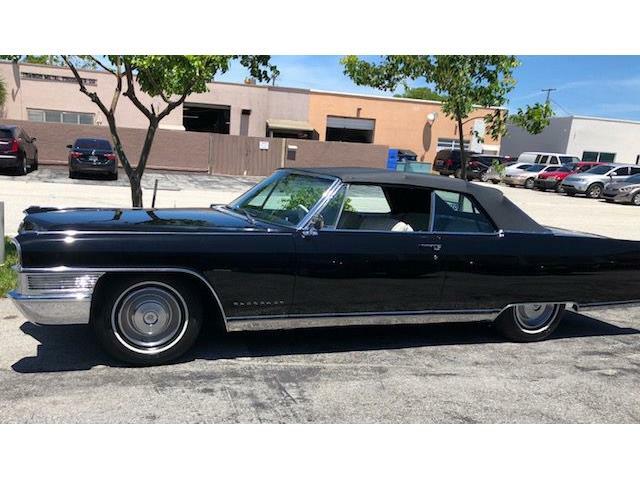 I THINK I SAW THAT CAR CROSS THE BLOCK AT THE RM FT.LAURDADALE AUCTION YESTERDAY FRIDAY MARCH 29.2019 ? 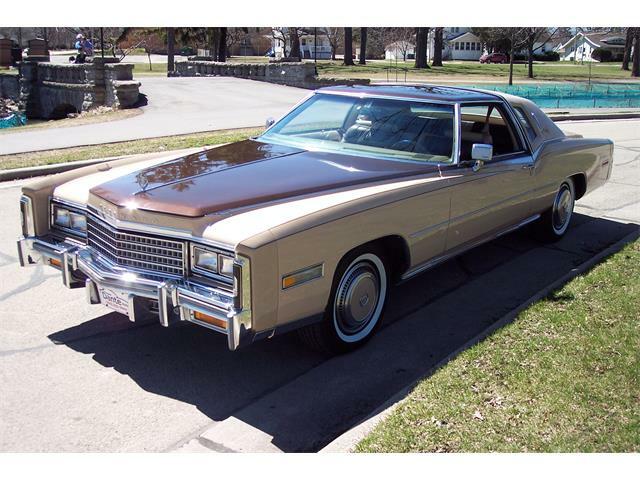 I have a 1977 Cadillac Eldorado 74,700 miles still runniing aok .my grandson drove it and said it is as big as a tank he has a s-10 pickup ha. 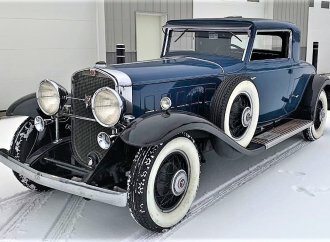 I am goinging to sell it this summer what is it worth.